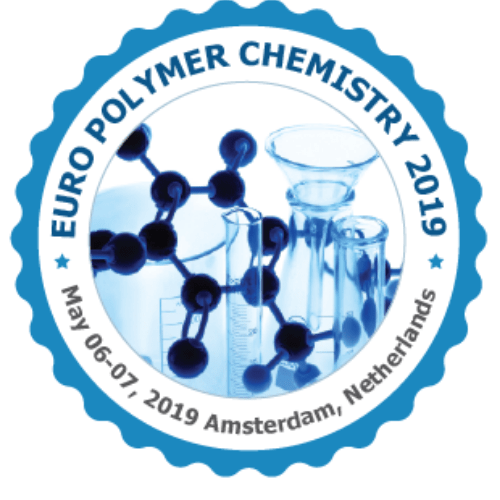 Polymer Physics is the field of physics that studies polymers, their fluctuations, mechanical properties, as well as the kinetics of reactions involving degradation and polymerization of polymers and monomers respectively. It focuses on the perspective of condensed matter physics. Polymer Characterization includes determining molecular weight distribution, the molecular structure, the morphology of the polymer, Thermal Properties, mechanical properties, and any additives. Molecular Characterization also includes the development and refinement of analytical methods with statistical models which help to understand phase separation and phase transition of polymers.